This session was so ridiculously sweet and fun. 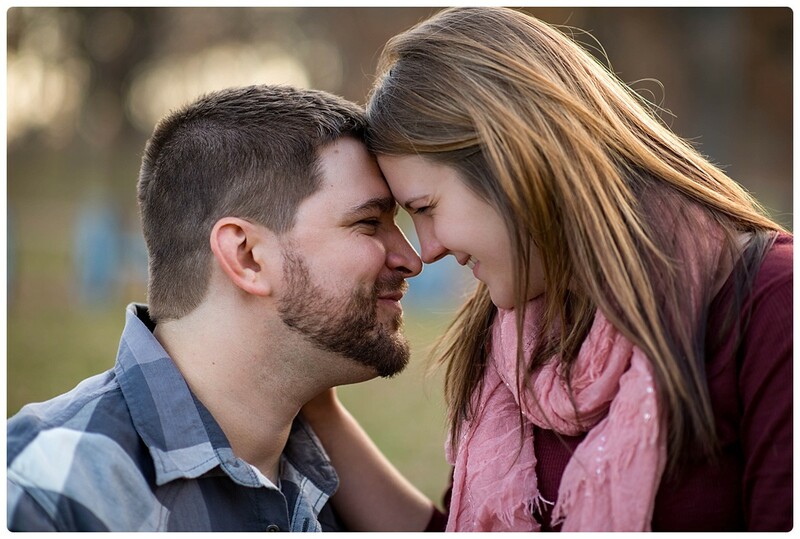 Amber and Adam are such a great match! 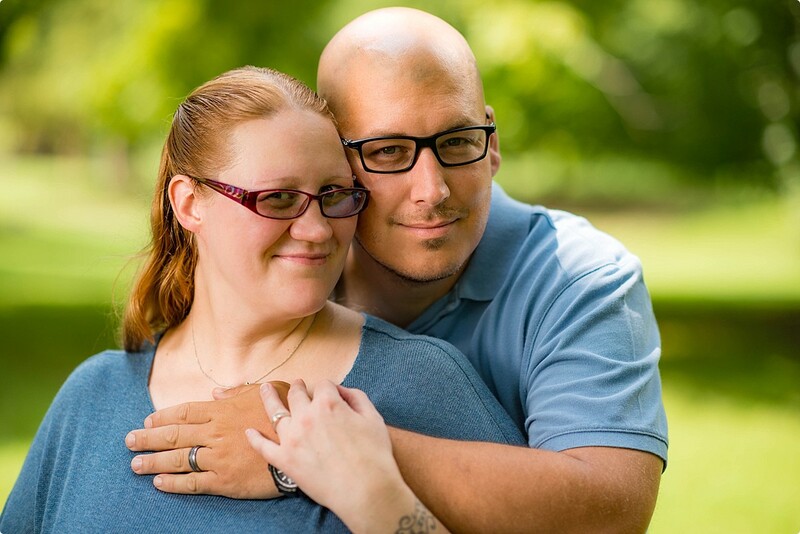 We met at the amazing Valley Forge National Historical Park. 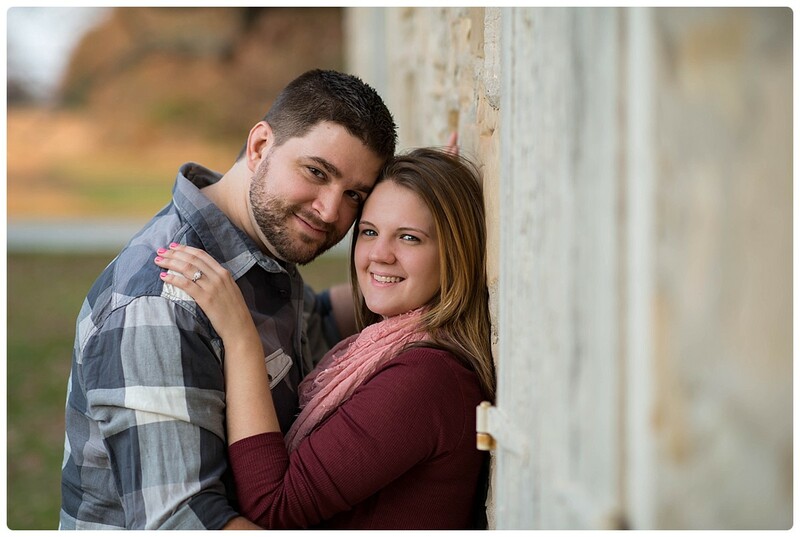 With Adam being a history buff and Amber wanting to get some great fall colors and leaves, this location offered images of both beautiful nature and historic architecture and was perfect for their engagement session! We got really lucky with the weather although the wind did start to pick up towards the end of our photo shoot. 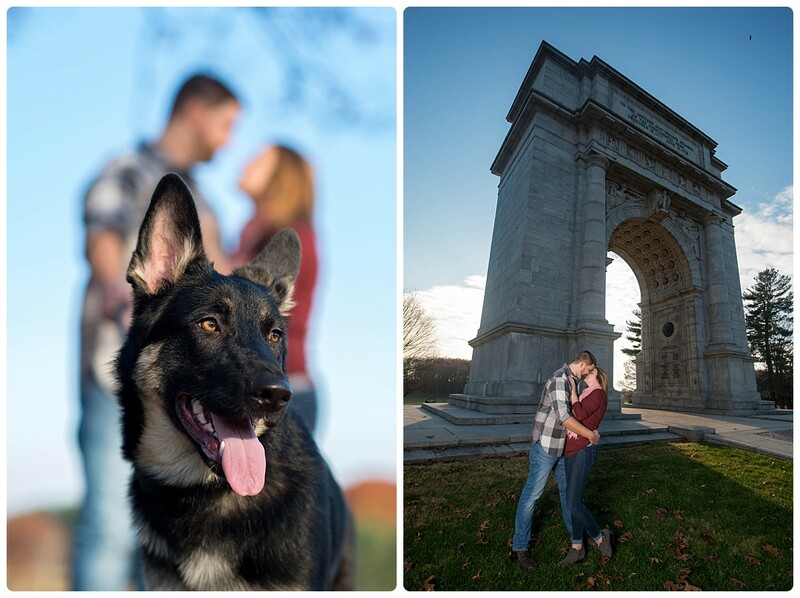 We had a lot of fun with this lovely couple and their playful pup Kahja (a sweet 6 month old German Shepherd).